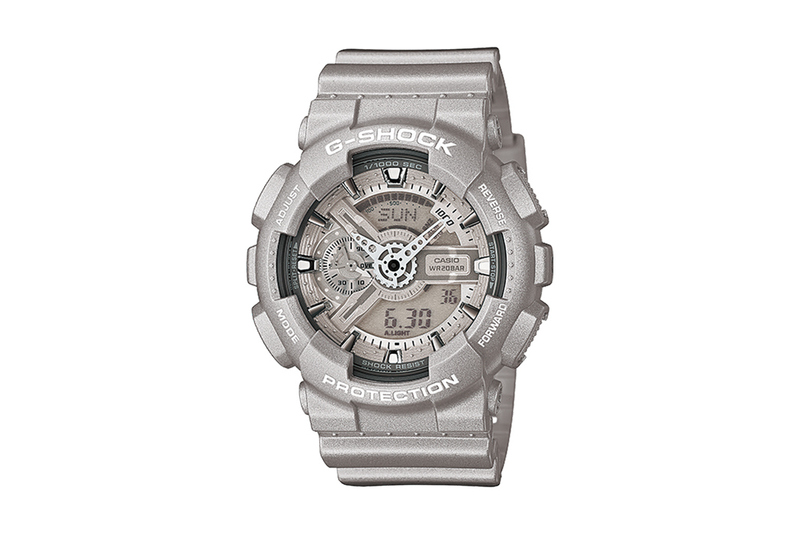 Casio launches the GA-110BC collection for 2014 using the GA110 wristwatch as a base. 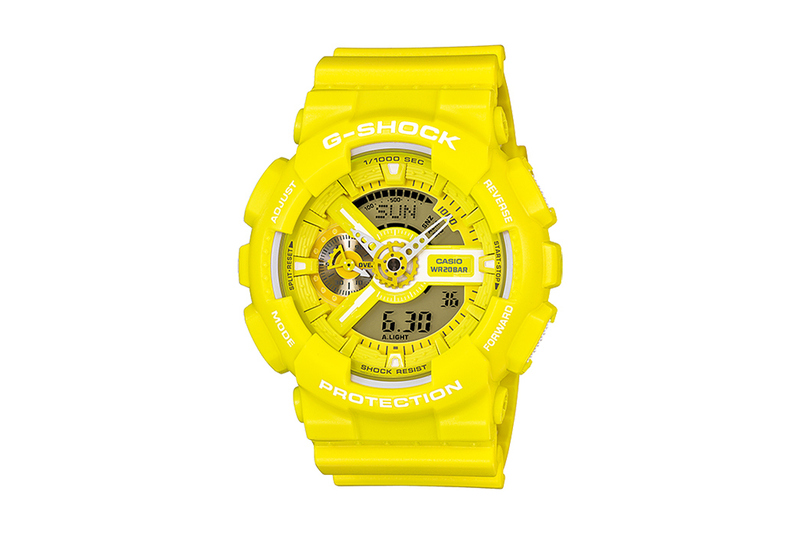 The collection is available in four colorways - blue, white, silver and yellow and has a grey digital face and metal hands to round it all out. 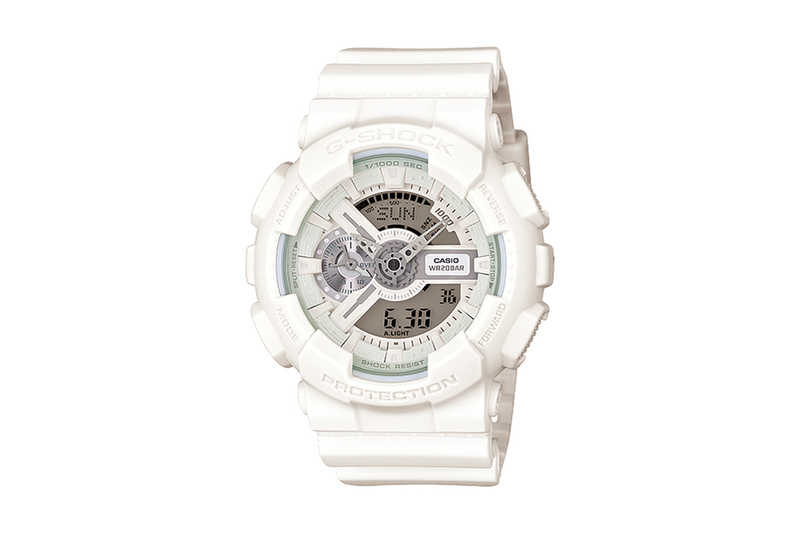 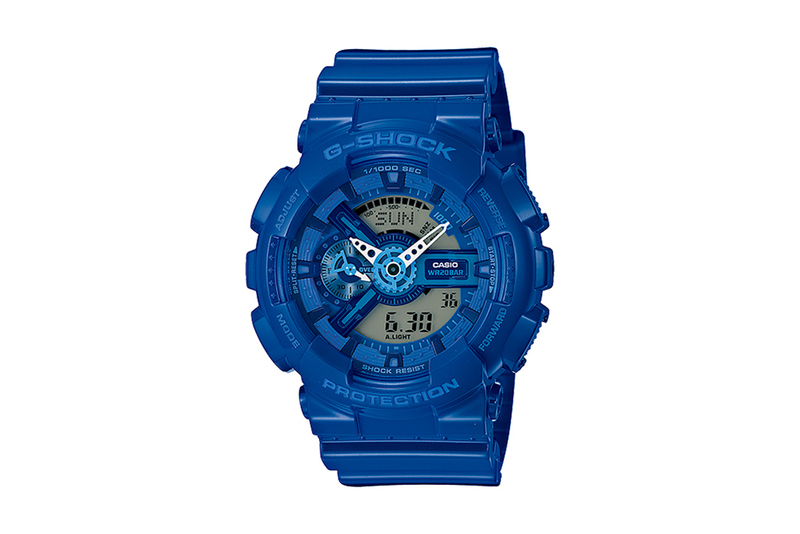 Each of the four Casio G-Shock GA-110BCs will be available at select retailers for ¥15,000 JPY (approximately $147 USD).